Get A Home Equity Line... Now! If you own a home, the single best source to borrow money is a home equity line (HELOC). 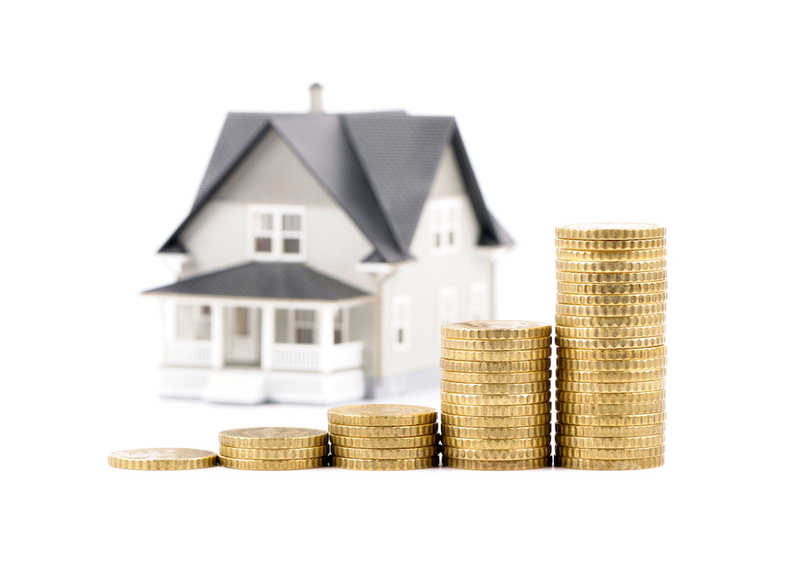 If you have sufficient equity in your home you should have an equity line attached to it. An equity line works like a giant credit card. It allows you to borrow money against your home’s equity for almost anything. A great use for a home equity line is to help you buy another home as part of your down payment. At LENDAID we often see homeowners looking for an equity line after their home has been on the market... Too late!!! HELOCs are typically not available for homes that are on the market. A HELOC is a second mortgage. If you plan to refinance it needs to be paid off (or rolled into the new loan). Rates can change at any time and have very high caps. If you plan to hold the balance for a long time consider refinancing the HELOC to a permanent loan where the rate can be fixed. There is typically a modest annual fee to maintain and fee to pay off the loan if closed out within the first few years. Don’t wait until you need the money! Get your HELOC today!! !